Rite Price Locksmiths can unlock or change automotive locks, copy / recode / duplicate keys, replace damaged car locks for all vehicles! Automotive lock repairs / replacements, key duplication/cutting & opening service. 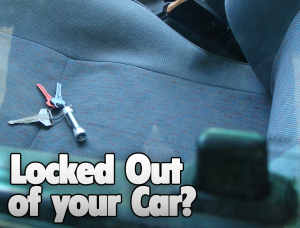 Are you locked out of your car in Adelaide ? Rite Price Locksmiths can unlock your car, change automotive locks, duplicate keys, and replace damaged car locks or ignition locks for all common vehicles.